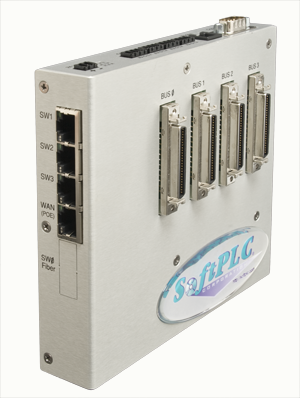 Smart SoftPLC controllers (Models SM2S-x) are open architecture Programmable Automation Controllers (PAC's) that provide scalable solutions for a wide range of applications in virtually any industry. Priced to meet the needs of small I/O count machine control applications, yet with enough capacity and capability for large process control applications, they are the SMART choice! The Smart SoftPLC CPU is an unmatched value - it does the basics like storing and running application logic - but it also provides a lot more! Its 63MB of memory, a 4-port managed Ethernet switch, (6) COM ports, and flexible I/O interfaces are only the beginning. By combining these rich hardware features with advanced firmware functions, a Smart SoftPLC can often reduce the number of hardware components required for a complete control system. 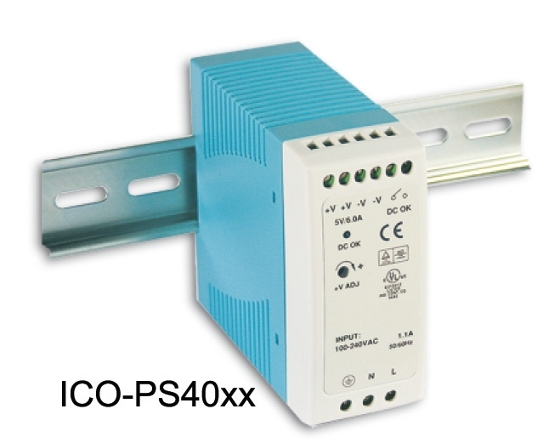 With the PCI-104 style (SM2S-Px) you can add even more communication channels! 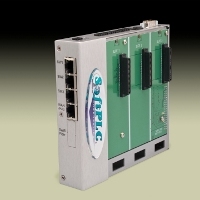 Up to three (3) PCI-104 cards can be installed in these model Smart SoftPLC's, which adds support for industrial bus interfaces such as ProfiNet, Profibus, DeviceNet and others. Interfaces such as wireless, solid state drives and more are also available in PCI-104 form factor. Each Smart SoftPLC CPU is built to your specifications, and undergoes a system-level test prior to shipment. 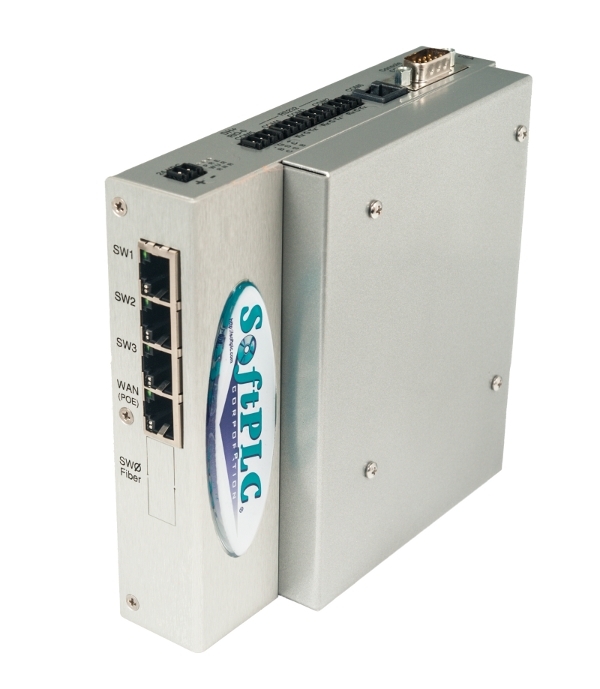 With a Smart SoftPLC, you have a LOT of I/O options! Smart SoftPLC supports a wide variety of I/O interfaces and can support virtually unlimited I/O points. 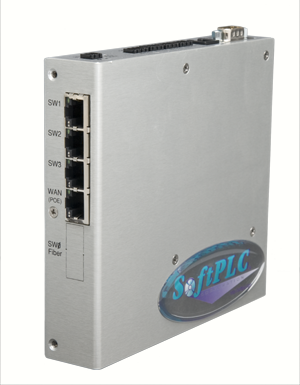 With no added hardware, the Smart's 10+ built-in Ethernet and serial ports can be configured to communicate to a variety of I/O products, over a number of protocols. 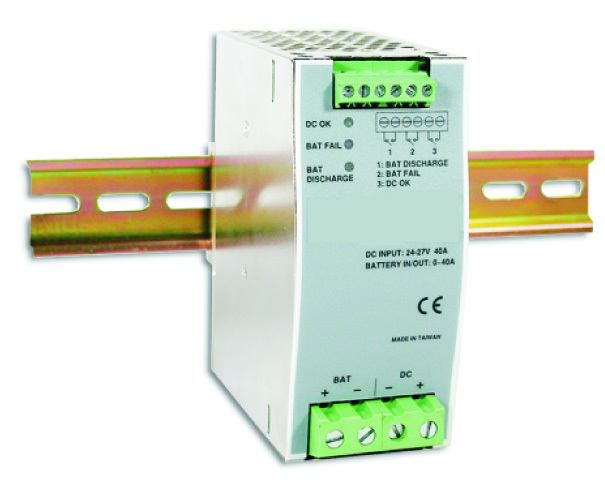 Rockwell Automation/Allen-Bradley Remote I/O (A-B RIO) is supported with up to 2 optional internal interfaces. Smart SoftPLC can act as an A-B RIO master and/or slave. 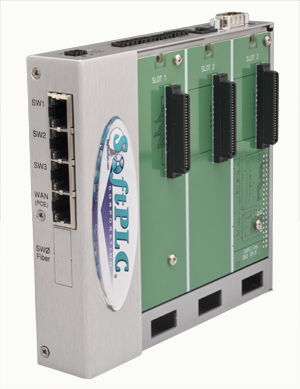 Since the Smart SoftPLC has two Ethernet interfaces, one of them can be dedicated to the I/O network for optimum performance, with no interference from HMI/SCADA, programming, or peer-to-peer communications that may exist on the other network interface. Low Cost: Every Smart SoftPLC equipped with a Tealware LocalPorts interface (Cat No SM2S-L) comes with built-in local and remote expansion capability. Racks do not need an expansion module, just connect them using a Local Rack Expansion Cable, available in lengths of 2, 4, 6 and 10 feet. Cable from each LocalPorts port to the first rack, then daisy chain up to 2 more racks per port using additional cables, the last rack can be up to 30 feet from the SoftPLC. 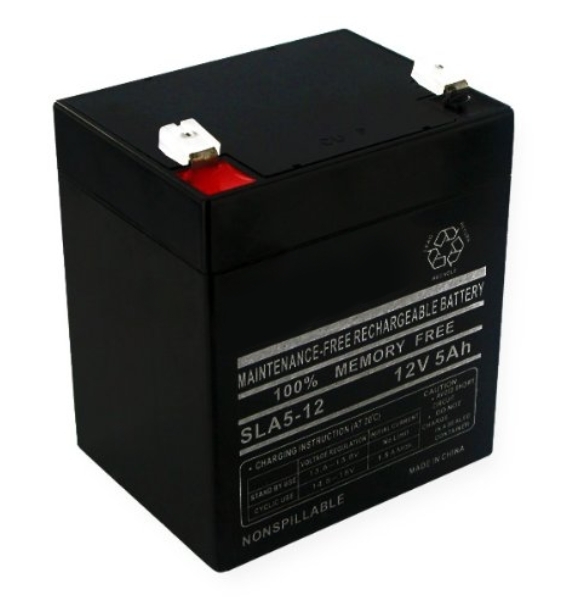 This is a tremendous saving over many other vendor solutions. Huge Local I/O Capacity: A Smart SoftPLC (Models SM2S-L) can support up to 12 local racks - at 256 points per rack that means up to 3072 points of fast update local I/O! 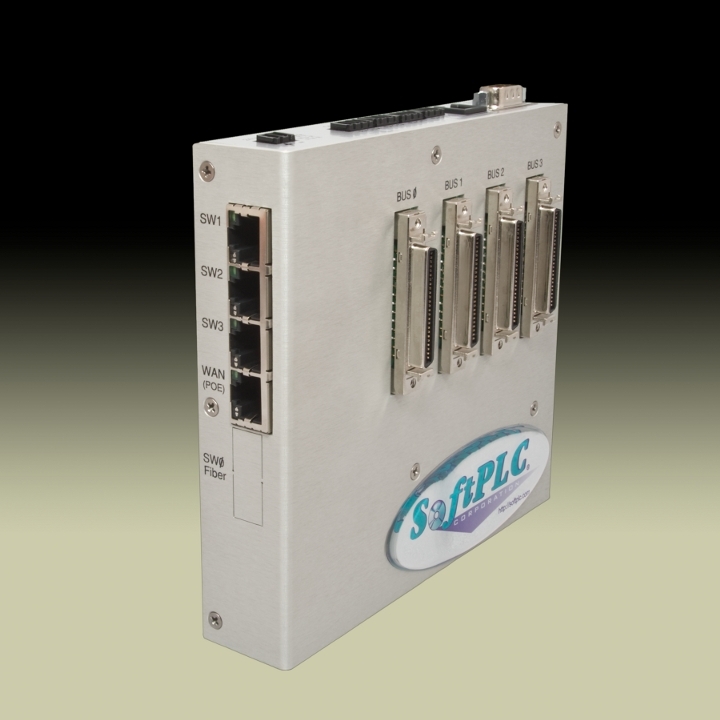 Remote I/O Expansion: With a Smart Adapter and Tealware I/O, each remote Ethernet drop can include up to 3 racks. Use the Remote Slave Expansion when your I/O count is extremely high, or when the racks must be separated by longer distances. Auto-Discover I/O Modules: With a Smart SoftPLC CPU and Tealware I/O you don’t have to spend time entering your I/O configuration into the system! Just install the modules in your racks (local and/or remote) and connect the cables. Smart SoftPLC will automatically sense which modules you have installed. A configuration file is created that lets you see the mapped modules and addresses in the TOPDOC NexGen programming software, where you can then manually make any changes you desire. 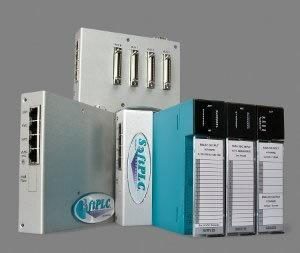 Firmware Options - software enabled capabilities that can be added to any SoftPLC. There's so many, we've put them on their own page! 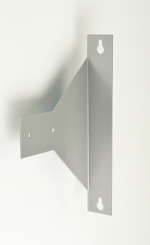 Can be used to Panel mount the Smart so the Ethernet ports face out, requiring less horizontal panel space. 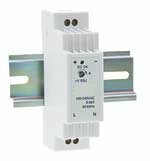 Standard mounting is DIN-rail with Ethernet ports facing left. To each of these combinations, you can then select additional hardware and firmware options (see next tab). Each Smart SoftPLC CPU (Model SM2S) is assembled with all of your selected options, then undergoes a system-level test prior to shipment. Some examples are shown below. There are (4) runtime sizes, where size determines the maximum supported number of digital I/O points and ModbusTCP servers (analog I/O is limited only by hardware, not firmware). * Select the size based on the larger value in either category. 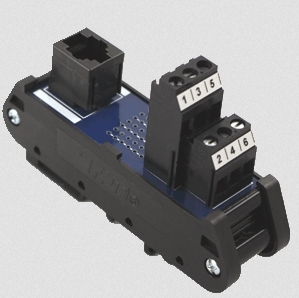 For example, a system with 130 inputs and 24 outputs would require a 1K version. An exception is for A-B RIO which is dictated by logical racks per the A-B RIO definition, details can be found in the A-B RIO driver documentation. Specify these factory installed options by appending the desired option suffix(es) to the Smart SoftPLC Catalog Number. The table below illustrates some example Smart SoftPLC assembly catalog numbers. Smart SoftPLC and Gateway product features and hardware specifications. Quick start communication configuration and troubleshooting guide for Smart family products.